The nature of global warming has been highly controversial, with scepticism and conspiracy theories long surrounding the issue. Scientists have long endeavoured to identify clear evidence outlining what consequences and effects climate change may bring in the future. Described as the most ‘realistic ocean warming experiment to date’, scientists have been left shocked after warming a section of the Antarctic Ocean by only 1 degree – find out what was discovered below. Research into the effects of warmer temperatures on marine organisms has traditionally been limited to laboratory and tank experiments, which are too removed from their natural habitats to form objective results. A research team from the British Antarctic Survey overcame this by taking their experiment directly to the ocean. The team spent six years developing a technology which heats a small section of the ocean by 1 to 2 degrees Celsius. This temperature is the exact increase expected in ocean temperature due to climate change by 2100. 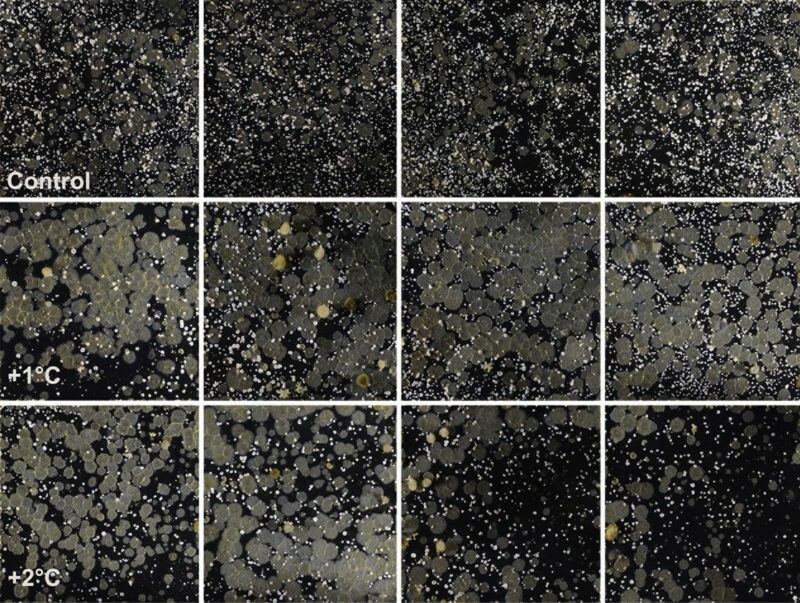 A heating device was placed 50 feet below a section of a natural seabed within the Antarctic Ocean and over 9 months, the effects on the sea life were observed. 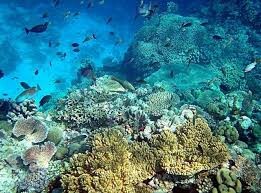 Results showed an overall decline in biodiversity, with organism growth rates nearly doubling in two species, the bryozoan and spiral tube worm species. Dominating the study area within two months, the dramatic growth of these organisms is observed in the image below. When heated to 2 degrees, the results were somewhat less clear as some species grew at a faster rate, whilst others reached a limit. What Does This Mean for Marine Life? Organisms within the Antarctic Ocean have lived, and become highly adapted to, temperatures varying between -2 and +1 degrees Celsius for thousands of years. Observing such significant findings from altering the temperature by only 2 degrees maximus, is ‘very concerning’. This new research shows climate change can have a significant effect on marine ecosystems, far exceeding initial expectations. Fortunately, there is some positive news from these findings, as increased organism growth may provide more readily available nutrients for species further up the food chain. 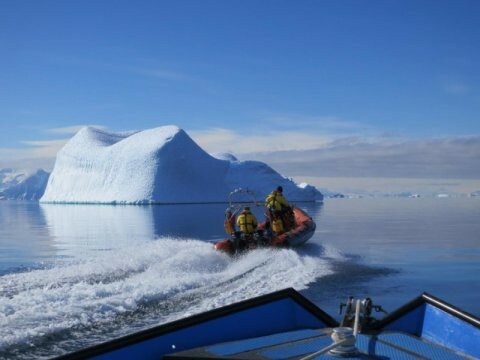 With plans to extend their study into the Arctic Ocean, more concerning predictions of the effects of climate change on marine life could be coming soon.